We have continued to build our army of snow and ice management equipment by purchasing more equipment for the 2016-2017. 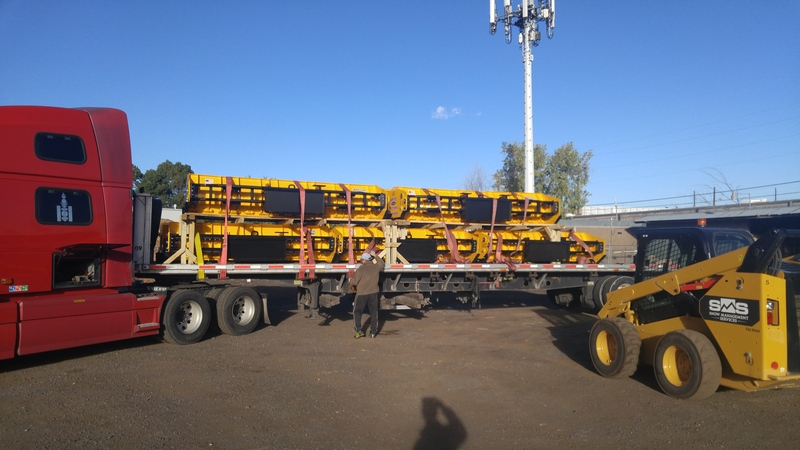 We just received a truckload of Arctic Sectional Pushers, of various sizes, which will be placed at client’s sites all over the Denver Metro Area. Now it is time to bring on the snow!